Please contact Sales for a hard drive replacement in the link below. 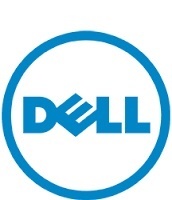 If you have warranty, Dell will replace for free. What is the exact system model? What is the current OS installed? Are there any other issues with the machine?